What do you mean by E-commerce integration? Who can use this E-commerce integration tool? What benefits do I get out of this integration? 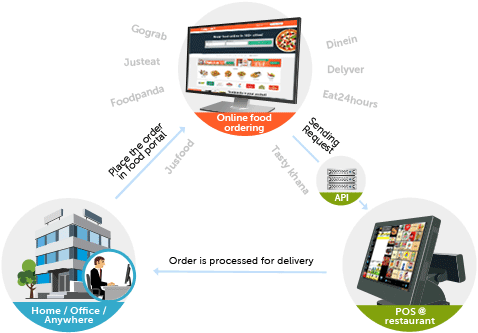 Why should I integrate my E-commerce portal with your POS? Can we integrate more than one portal/ marketplace? I want to learn more about E-commerce integration. What would you suggest? 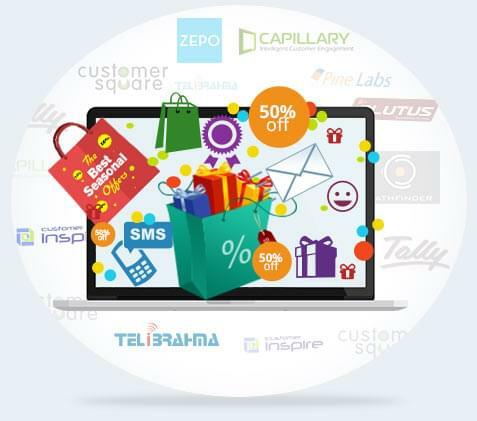 What is the cost for E-commerce integration with the POS? Can you integrate our portal with 3rd party POS? Can GOFRUGAL build the portal for me?